We offer a fresh perspective on cider, bringing our passion and creativity to the proud tradition of UK cider-making. 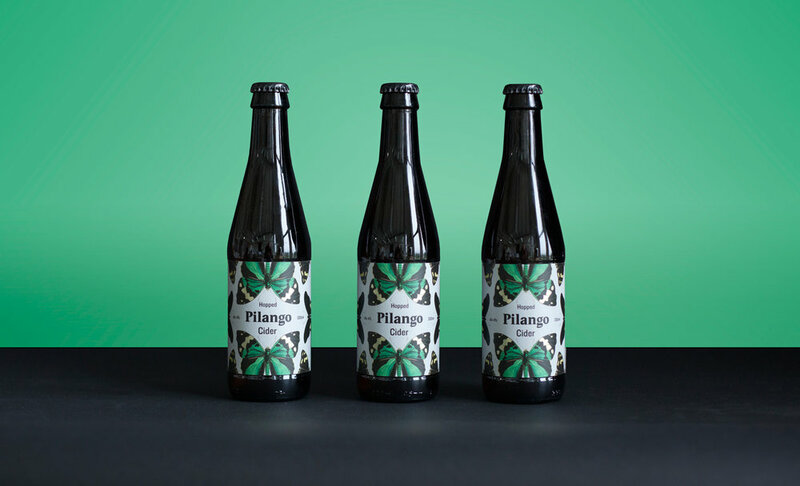 Pilango is a vibrant cider butterfly - turning heads, awakening taste buds, collecting and creating distinctive ciders for curious drinkers. We are based in Parsons Green, London where we have our award winning railway arch bar and shop. Our luscious Liberated Cider is made from fresh apples saved from languishing in gardens - begged, borrowed, donated or otherwise 'liberated' to fulfil a transformation into cider. Real apples are pressed and left to ferment naturally. A well-timed addition of American Cascade hops creates the ultimate taste mashup between crisp cider and floral, citrus hop notes.